From the first steps of logo design right through to creating a full brand suite and anything in between, lowercase g can help you put whizz-bang graphics on pretty much any surface or screen. Design services and options are scalable - you’ll get the right tool kit for your purpose. If you need help to establish a new identity, manage an existing brand or give it a freshen up - give lowercase g a shout. Available as an extra ‘mouse for hire’ when your design and marketing team are flat out. Let’s collaborate to make your visual brand look great! EWP Services: Logo, brand guidelines, business cards, electronic stationery, print collateral, tradeshow and promotional materials. Cult Cinema Club: Winter & Season 4 posters, flyers, social media graphics packs, digital illustrations. Kaituna, he taonga tuku iho – a treasure handed down. Format and style main document, stationery and supporting document. Project completed while working at Law Creative, finalist in the Best Awards 2018. 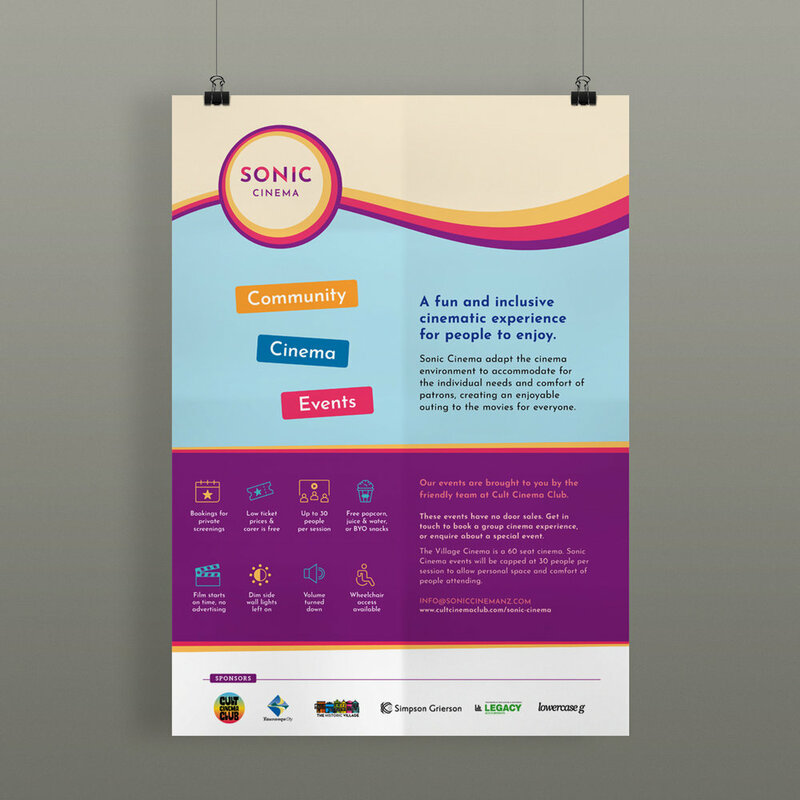 Sonic Cinema: Logo, brand guidelines, poster, flyer, social media pack & web page. Lightning Hub: Logo, building signage, stationery, print & display materials. Project completed while working at Law Creative. 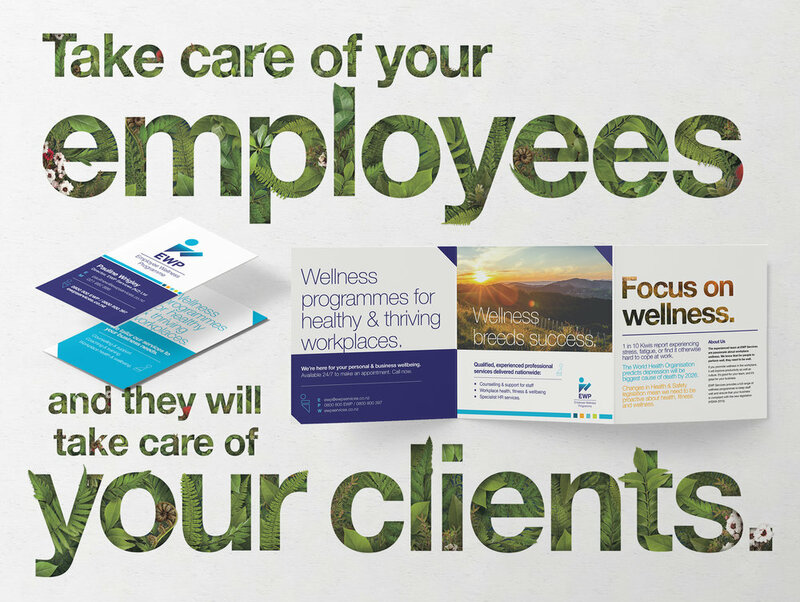 Bluelab: Brand management, packaging, multi-lingual product manuals, posters, label design, stationery, advertising and promotional material. Te Arawa Whanau Ora: Design & video. Project completed while working at Law Creative. Various Web Designs: Extend brand across to web platform, supply for coding. Two projects were completed while working at Law Creative.